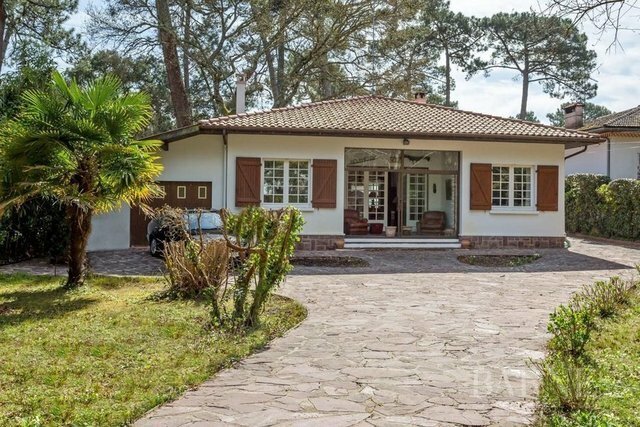 Hossegor, a few minutes from the town center, 136 sqm charming house on 1.000 sqm land. Outbuilding with 2 bedrooms. A pool will be possible. Large garage.